Aircoat Australia are your resurfacing professionals in Geelong and surrounding areas. We offer resurfacing of kitchen and bathroom areas for your home or business, commercial or rental properties. We are leaders in the kitchen and bathroom resurfacing industry and can transform your fixtures to like new without the hassle compared to normal renovation. 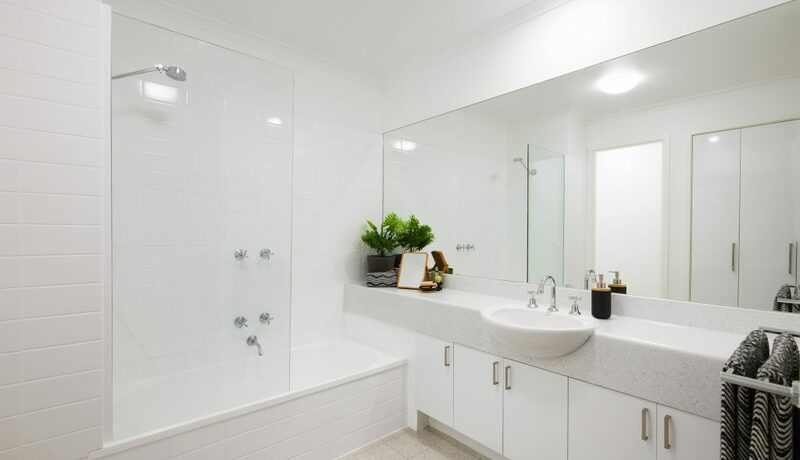 Geelong and the Bellarine Peninsula are a fast growing sector of kitchen and bathroom renovation and Aircoat Resurfacing Geelong is here to help you every step of the way. The first way we can help is a fast response to your enquiry, just fill out the enquiry form below and we will be in contact with you to discuss your resurfacing requirements. 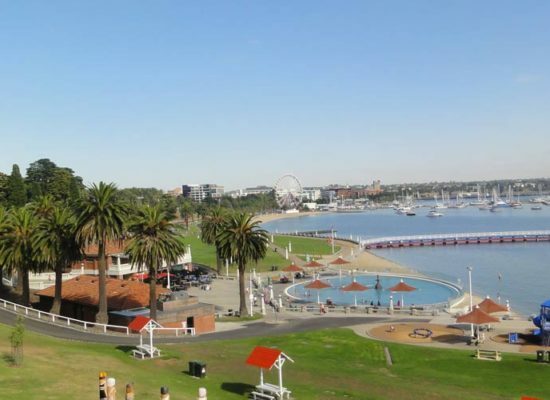 Areas of Geelong we cover are from the top of Corio through to Belmont, Leopold, Grovedale, down to Torquay and Bells Beach and everything in between. Is your area covered? quick call 1800 247 262 to find out. Upload photos of your new kitchen or bathroom to Facebook! Our pride in quality workmanship, the use of the best industry specific products, together with our commitment to superior customer service are just a few things that separates us from other resurfacing companies in Geelong. Don’t trust your resurfacing requirements to just anybody, we have been resurfacing happy customers for over 15 years. 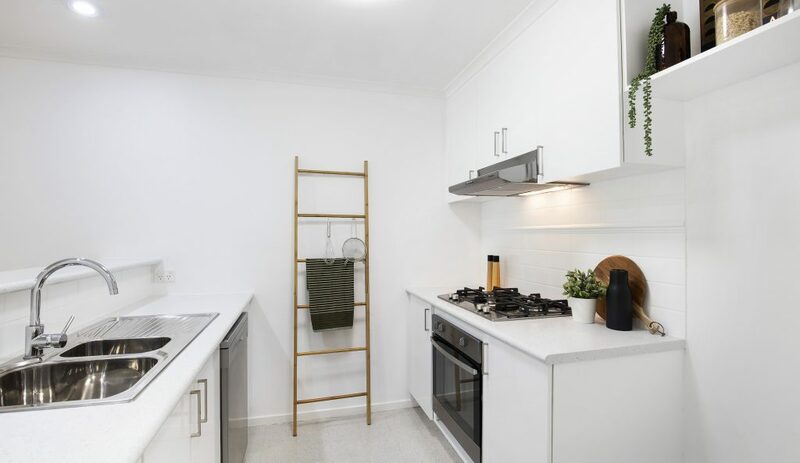 We appreciate your time is valuable and our company prides itself on turning up on time every time and at Aircoat Australia our experience in resurfacing will give you the kitchen and bathroom refinish you have dreamed of. Lastly, you can see our local Facebook page ‘here’ it contains pictures of many completed jobs in Geelong and the Bellarine Peninsula it’s also where you can ask your local Geelong resurfacing professional any questions. Did you know although 1800 AIRCOAT is a leader in the residential resurfacing market that we also offer this service to local Real Estate agents and Commercial businesses in the Geelong area? We offer the same wide array of finishes and customer satisfaction that has made us the leaders in kitchen and bathroom resurfacing since 2003. The solution for any business looking for a quick and professional makeover Aircoat resurfacing Geelong can help. 1800 247 262 and let us show you how.